natal sininho. natal sininho. 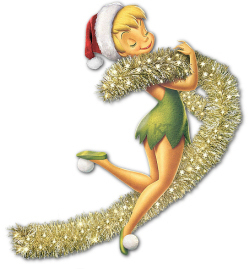 Wallpaper and background images in the sininho club tagged: tinkerbell christmas tinkerbell tink disney christmas disney.